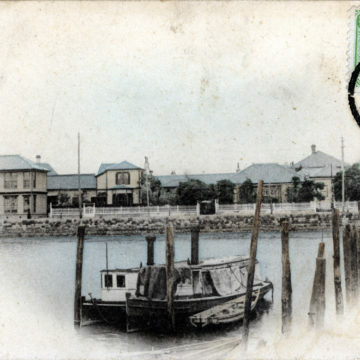 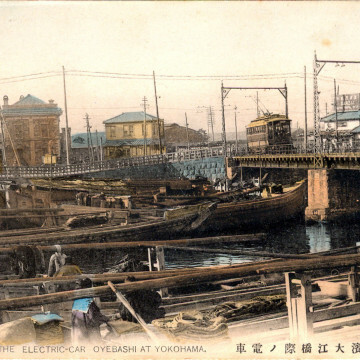 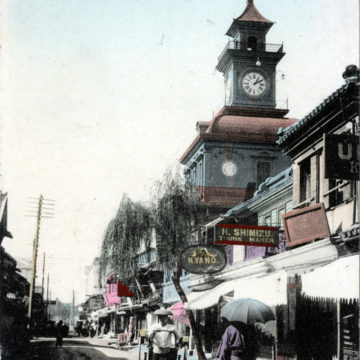 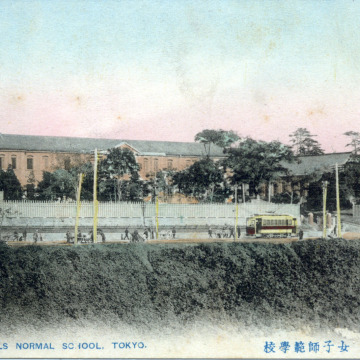 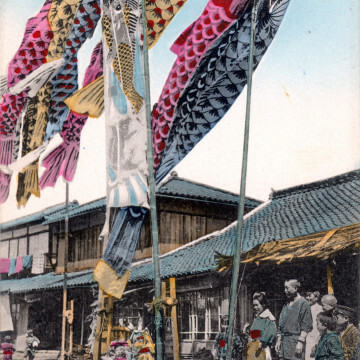 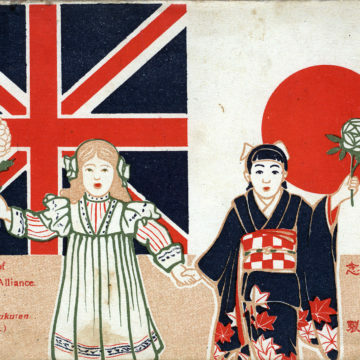 Girls Normal School, Ochanozmizu, c. 1910. 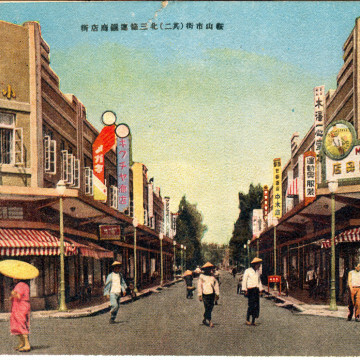 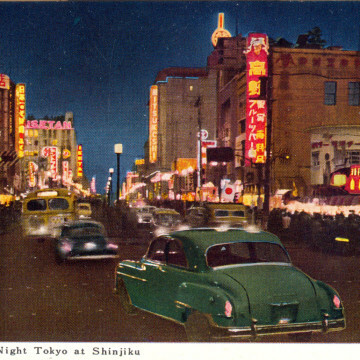 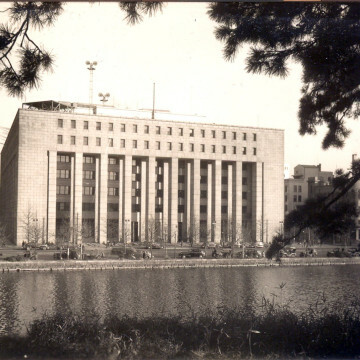 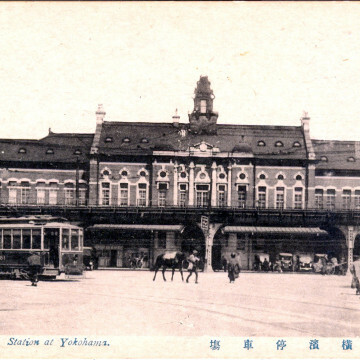 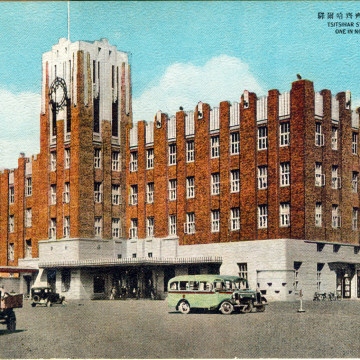 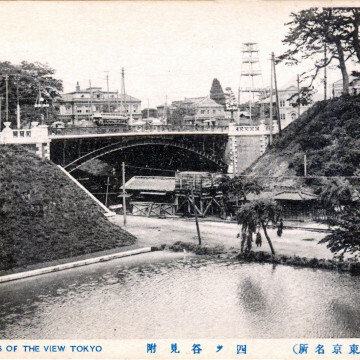 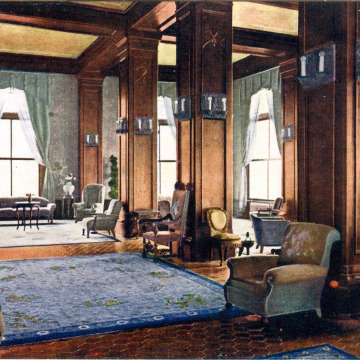 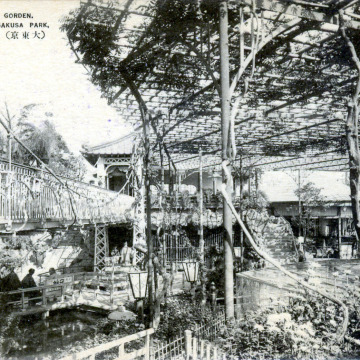 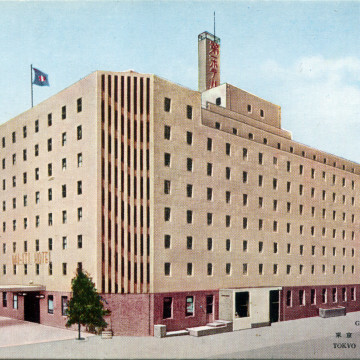 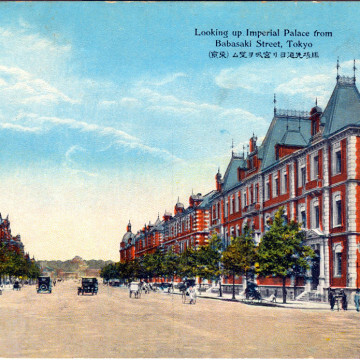 Hotel New Grand, Yokohama, c. 1940-1950. 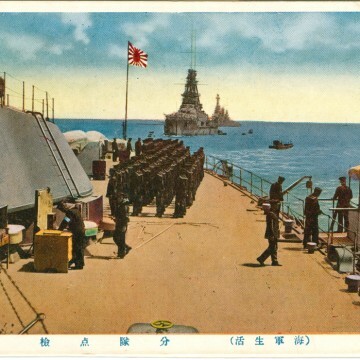 Imperial Japanese Navy Fuso-class battleship, c. 1935. 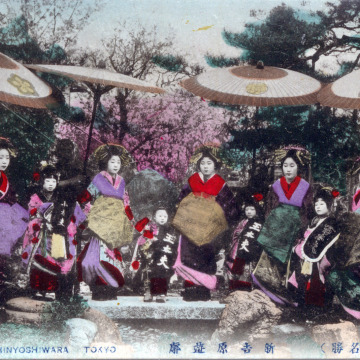 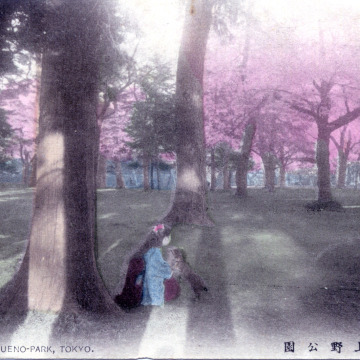 Kamuro (attendant) at Yoshiwara, c. 1910.